No more bending ! 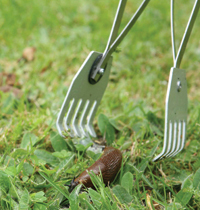 light and easy to use, the special aluminum claw arms allows you to quickly and easily remove slugs and snails without touching them. 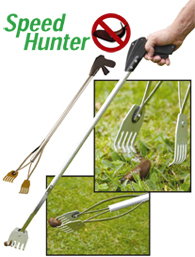 Environmentally safe and no harmful chemicals needed. 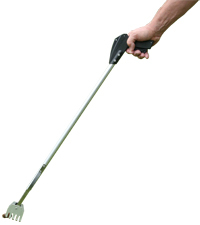 Manufactured from anti corrosive materials.